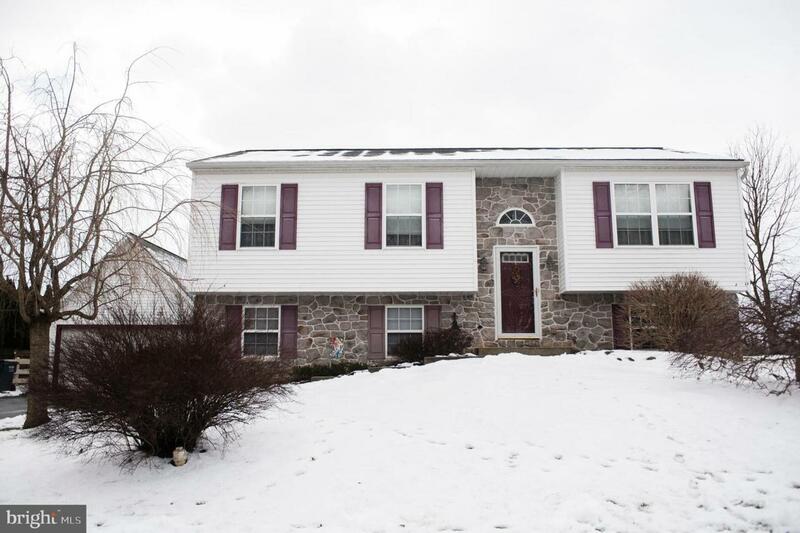 Don't miss out on the this home in Quarryville with a detached garage! 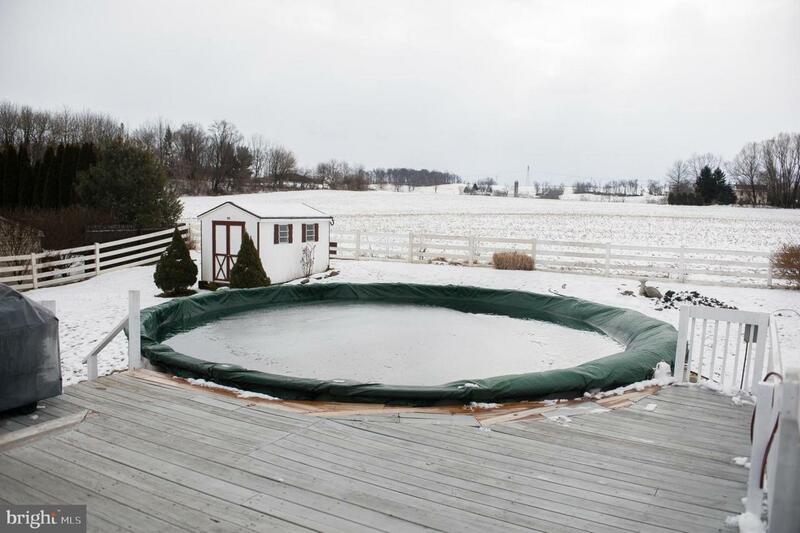 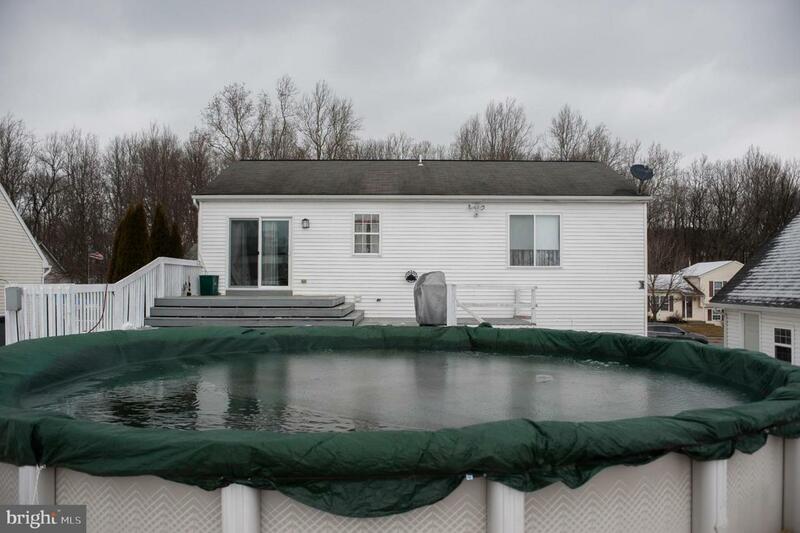 This home features an above ground pool, surrounding deck, beautiful farm views, and so much more. 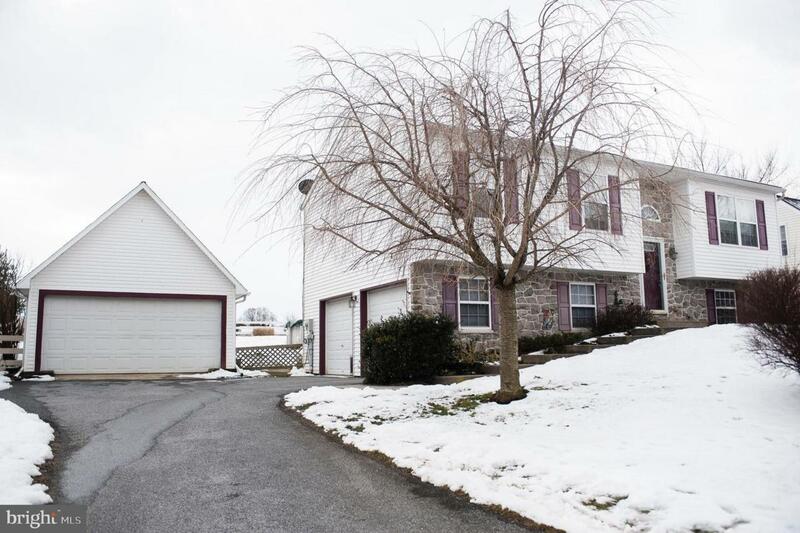 Located in the back of the desirable Meadow View community, this home won't last long.